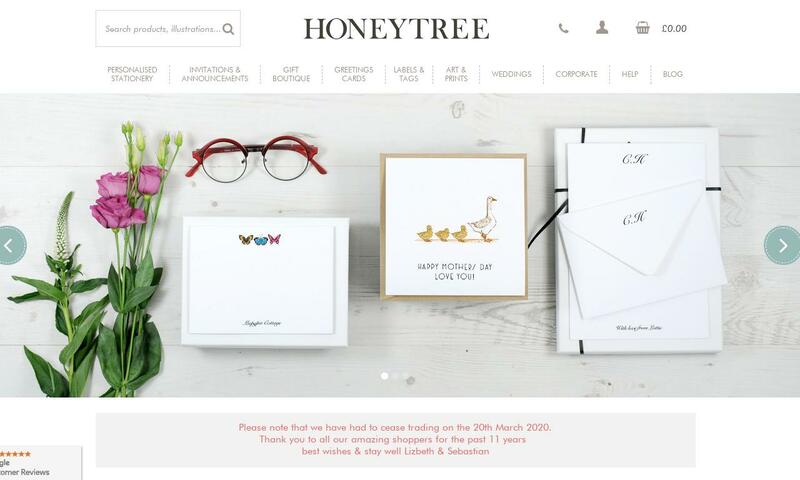 Customise & buy gorgeous personalised stationery, invitations and greetings cards online at HoneyTree. Made with love in Somerset, UK. Illustrated & Classic designs.